It’s Valentine’s Day, and whether you have a sweetheart or not, almost everyone can appreciate one of the forefront symbols of the holiday: chocolate. Chocolate comes in all shapes, sizes and flavors, and what could go better with chocolate than coffee? 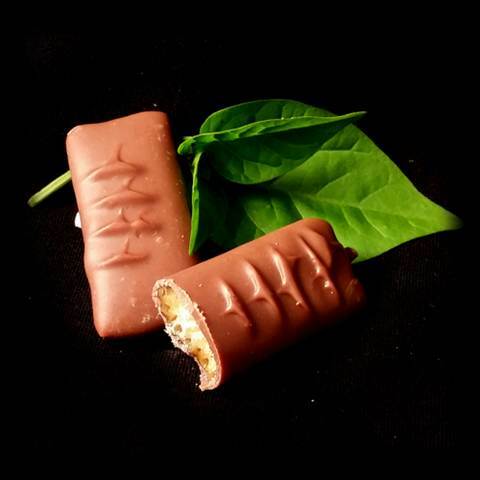 That is exactly what Winan’s Chocolates + Coffee’s had in mind, and they do an amazing job. I went to Springfield’s location, a popular spot for Saturday morning hangouts and homework sessions, to sample some of their most popular chocolates. Most of the chocolates are offered in both dark and milk chocolate, and since I don’t have a preference, I got some pieces in milk and some in dark. 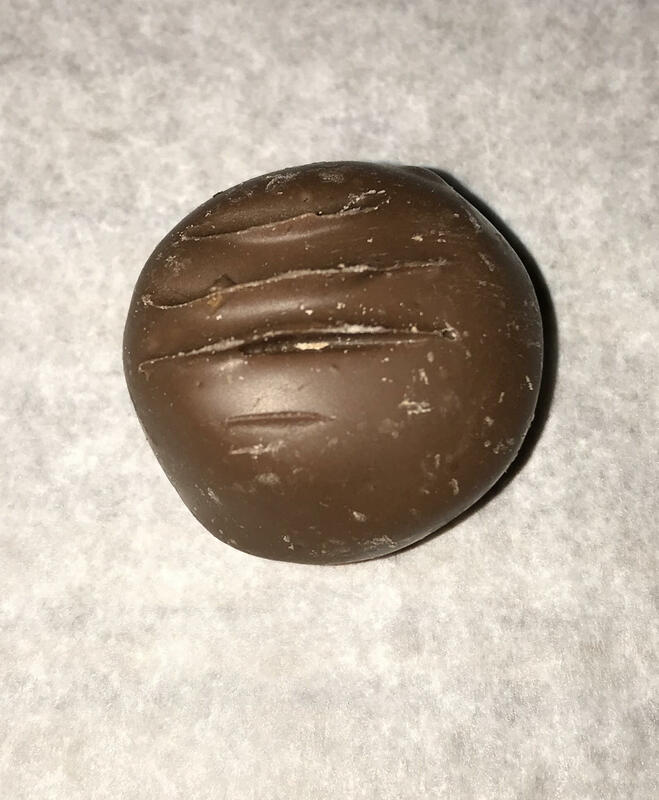 Buckeye milk chocolate: An Ohio classic and a Winan’s speciality, this perfect little sphere of chocolate and peanut butter has a delightfully creamy center. 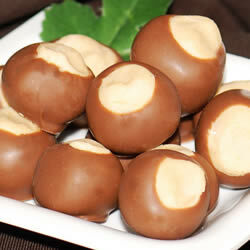 I tried making these at home over winter break and was not nearly as successful as this. Honeycomb chip dark chocolate: The brittle, honeycomb pattern on the inside is crunchy and carmelized, with a subtle sweet honey taste that is balanced nicely with the dark chocolate. 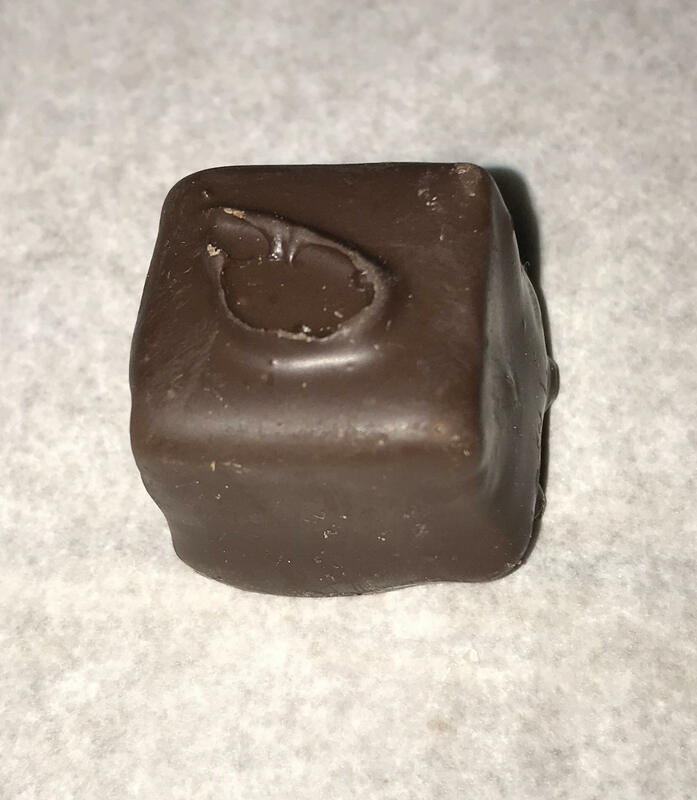 Sea salt caramel milk chocolate: This is not something to eat chilled because the center is a semi-soft caramel that begins to soften quickly once it’s in your mouth. 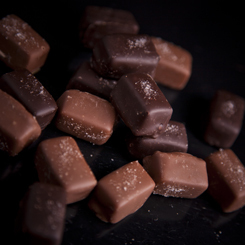 The first thing you taste is the strong sea salt, which continues to blend in with the caramel and fill your mouth with the amazing contrast. 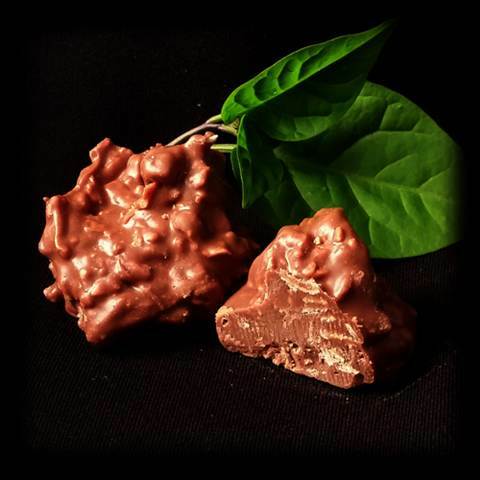 Coconut haystack milk chocolate: This is a mound of melted chocolate with coconut shavings. The coconut is subtle and gentle, and you don’t really notice it until halfway through eating it. 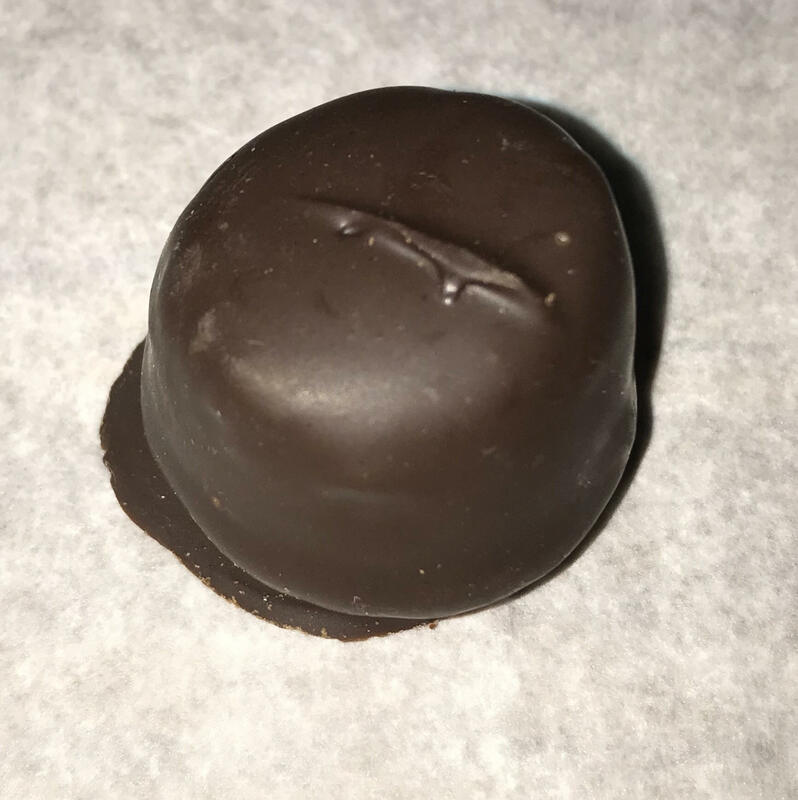 Bourbon Cherry dark chocolate: This classy candy has a gooey cherry center that almost drips out of the hard chocolate shell. It works well with the faint kick of the bourbon and is overall very fun to eat. 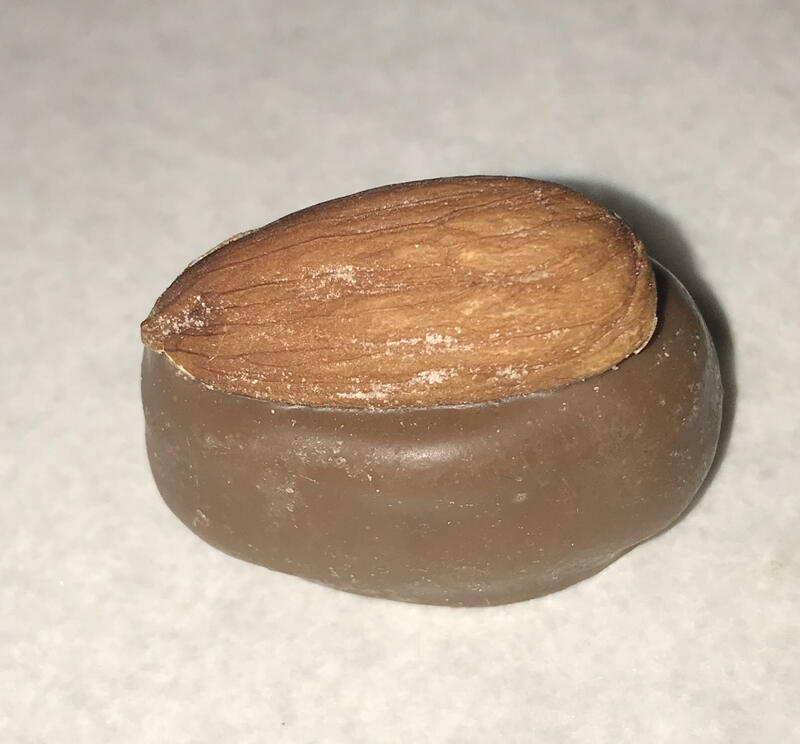 Coconut Almond Bliss milk chocolate: This little guy has a salted almond on the top. The coconut is very strong and the whole candy feels like an Almond Joy, but much classier. 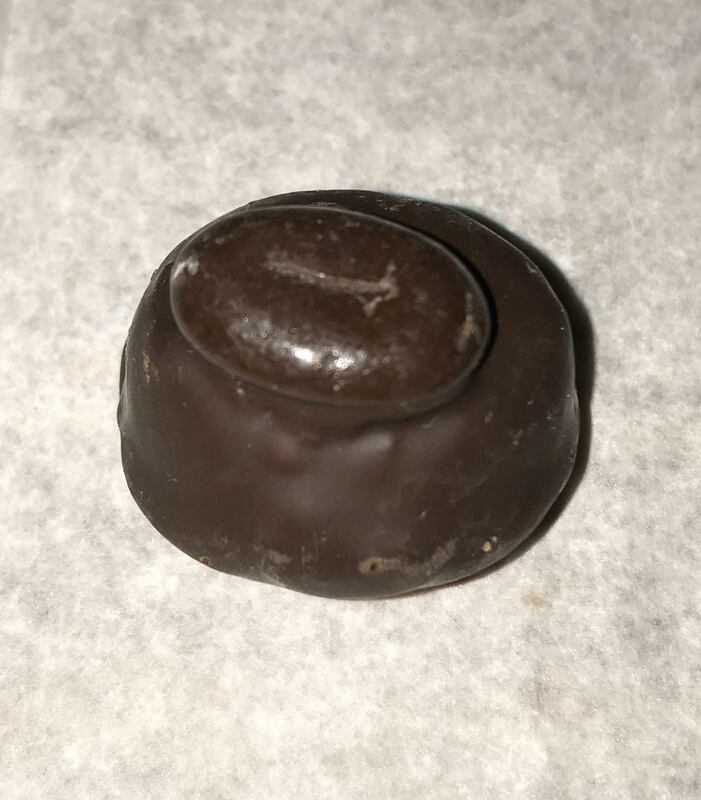 Highlander Cream dark chocolate: The chocolate looks like it has a coffee bean on top, but it’s just a little chocolate mound. The butterscotch and caramel center is incredibly gooey and sweet, and goes well with dark chocolate. 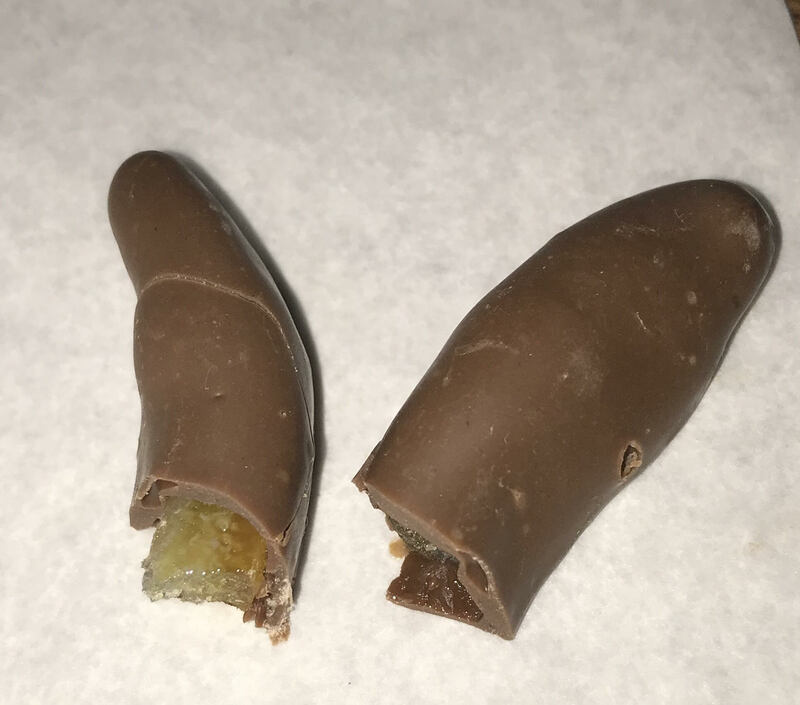 Orange Peel milk chocolate: It looks kind of like a finger but tastes a lot better. The Orange Peel doesn’t contain any actual peel, but rather a squishy center that smells just like an orange peel with its strong citrus undertone. 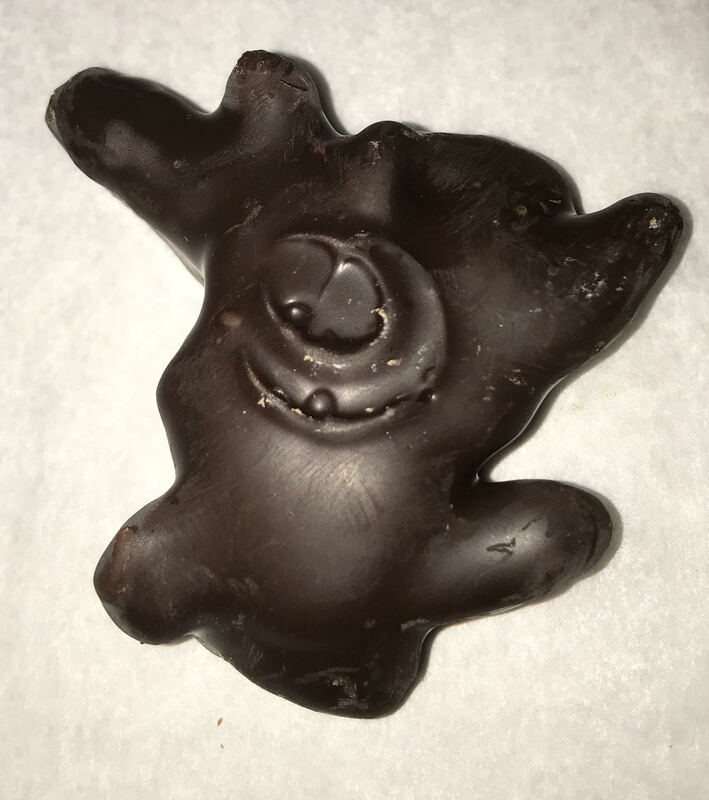 Pecan Wurtle dark chocolate: The Wurtle is a Winan’s specialty, another mixture of chocolate melted together with pecans and caramel. The sweetness of the inside contrasts very nicely with dark chocolate. Winan’s also carries a drink called the Wurtle, which is similarly sweet and nutty. Opera Cream dark chocolate: The Opera Cream is like the Raspberry Cream but with plain cream-center. It’s also very rich and sweet and has what feels like a woody undercurrent to it which is unique and interesting. 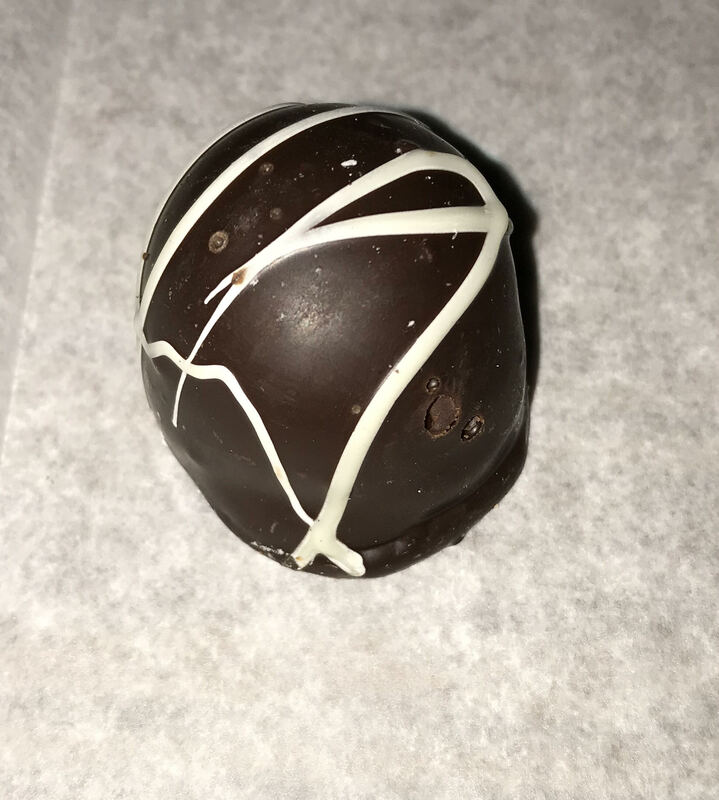 Double Dark Meltaway: Like a Lindt truffle, very smooth creamy chocolate center, dark chocolate center and coating, and melts very smoothly in your mouth. That it’s a bad idea to eat and review all of these chocolates at once. But also that Winan’s has tons of different options for all chocolate lovers out there. So whether you want to show someone else your love or whether you’re treating yourself, give the gift of chocolate this Valentine’s Day.